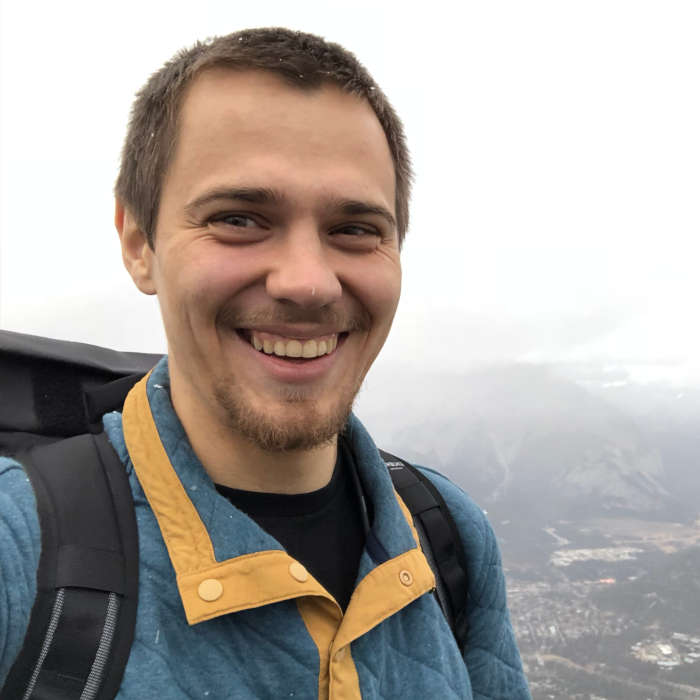 Dmitry Vinnik is a Lead Software Engineer at Salesforce and has been passionate about Software Quality since the very beginning of his career. He started out as a Quality Engineer, and was able to bring test expertise into his current Software Engineering role to ensure delivery of a high quality product. Dmitry is also a Scrum Master focused on making his team more efficient and productive. His background involves studying medicine and bioinformatics in addition to software and quality engineering. It is safe to say that Selenium WebDriver is the number one testing tool for many software engineers across the globe. However, as the tech world has been growing rapidly, so has the testing industry. More and more UI testing frameworks besides Selenium are gaining popularity. These new test frameworks are especially appealing to its users because of the promise to solve speed, maintenance, development and other concerns of WebDriver implementations. These new, non-Selenium frameworks emphasize Rapid Test Development practices, and it has been resonating with the development community. In this talk, we dive into test solutions evolved from Selenium like Protractor, and talk about non-Selenium frameworks like TestCafe and Cypress.io. We discuss why these new tools are gaining popularity and continue to disrupt the traditional testing standards of Selenium WebDriver. More importantly, we address how to get started and what mistakes to avoid when first implementing TestCafe or Cypress.io in your team.